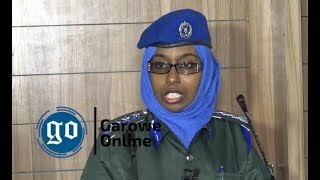 MOGADISHU, Somalia - As Mogadishu, Somalia's capital in a precarious security situation, the weak Western-backed government has threatened aid agencies with de-registration, Garowe Online reports. 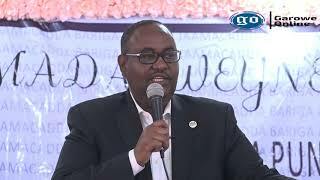 The Minister of Planning for Somali Federal Government, Gamal Mohamed Hassan has asked all International NGOs based outside the country to relocate their offices to the volatile Mogadishu within four months. The instruction will come into effect on January 1, 2019. 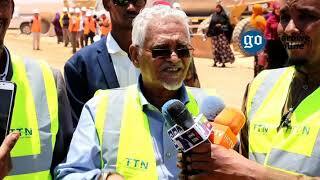 "Today [August 29] I met with the leadership of the INGOs operating in Somalia. 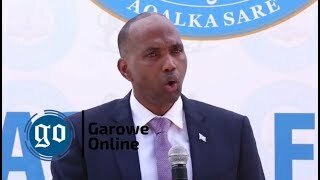 I informed them of the Gov’t decision to have all INGOs fully and physically present in Somalia including their senior leadership effective from January 1, 2019," Hassan said in a Twitter post. 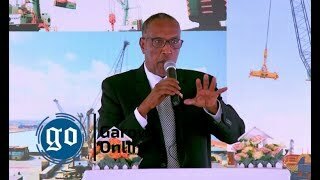 In addition, the minister warned the NGOs against failing to fully comply with the government's new directives that will eventually result in a de-registration, a move that could even lead disruption of humanitarian work. The decision comes as the country remains particularly dangerous for humanitarian personnel. Last May, a German nurse, Sonja Nientiet, working for the International Committee of the Red Cross (ICRC) was abducted in Mogadishu by gunmen and has not been heard from since and her whereabouts are unknown. 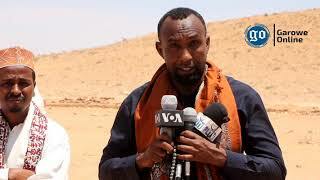 After Nientiet's kidnapping, ICRC has pulled out its 10 remaining non-Somali staff and evacuated to Nairobi until further notice and movement inside the capital has been suspended. According to the United Nations, more than 30 humanitarian workers were killed in 2016 and 2017 in Somalia, a country that has been beset by two-decade-long conflict. In 2011, the Al-Qaeda Islamist insurgent group Al-Shabab has banned 16 aid agencies, including several UN bodies, from operating in areas under its control, accusing them of "illicit activities and misconduct".